Brainlab develops high-tech products that help forge a global medical standard and advance health care. We have worked with Brainlab over various campaigns to expand and distribute their messaging to a wider audience using unconventional approaches and materials. For these campaigns, we created visual identity, print, and digital collateral, as well as motion graphics and campaign videos. One campaign presented some particularly unique challenges. Brainlab specializes in medical equipment for the diagnosis and treatment of cancer. These machines truly are super heroes in the fight against cancer. However, these products, medical technologies, and treatments are a bit intimidating to patients. Our challenge was to create innovative ways to communicate what their products do and inspire the people affected by these technologies, including patients, their families, and the Brainlab staff. We needed to create a campaign and assets to showcase Brainlab’s products, their uses, and how they function together as a comprehensive treatment plan. In order to accomplish this, we concepted and created a tool to help their patients understand their treatment and, at the same time, empowered Brainlab’s employees to connect and engage with their community of health care professionals and patients in a unique and meaningful way. Thus, the comic series The Disruptors was born. 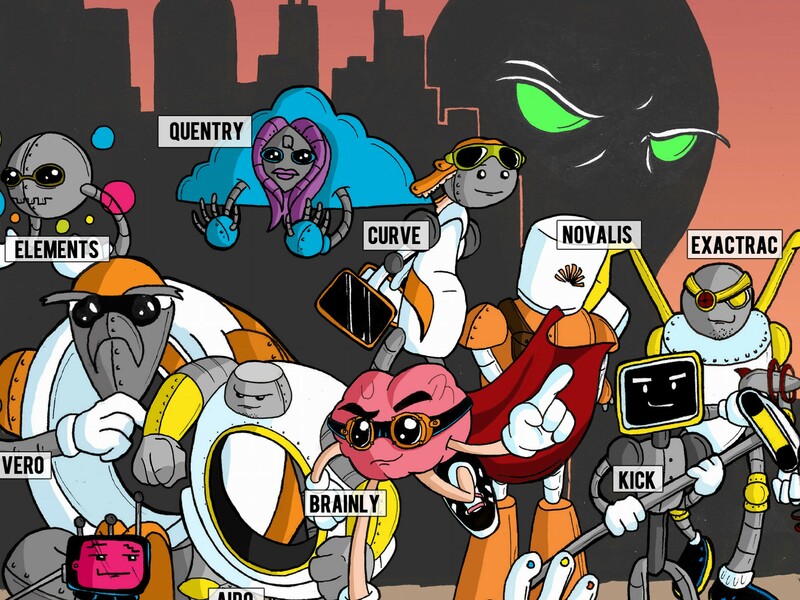 To bring Brainlab’s message to this audience, we turned their intimidating machines into relatable characters in the comic series The Disruptors. 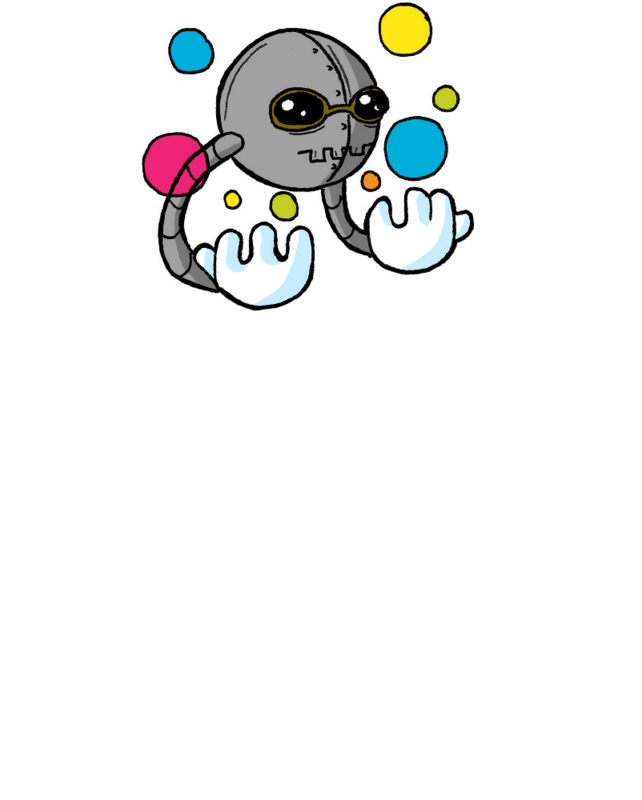 Over 13 episodes, the series follows a team of cancer fighting super heroes, each of which are the embodiment of a specific technology or machine Brainlab has created to treat cancer. These heroes—like “Airo” the mobile intraoperative CT, “Curve” the image guided surgery machine, and “Kick” the surgical navigation system—come together to take on the villain, Cancer. 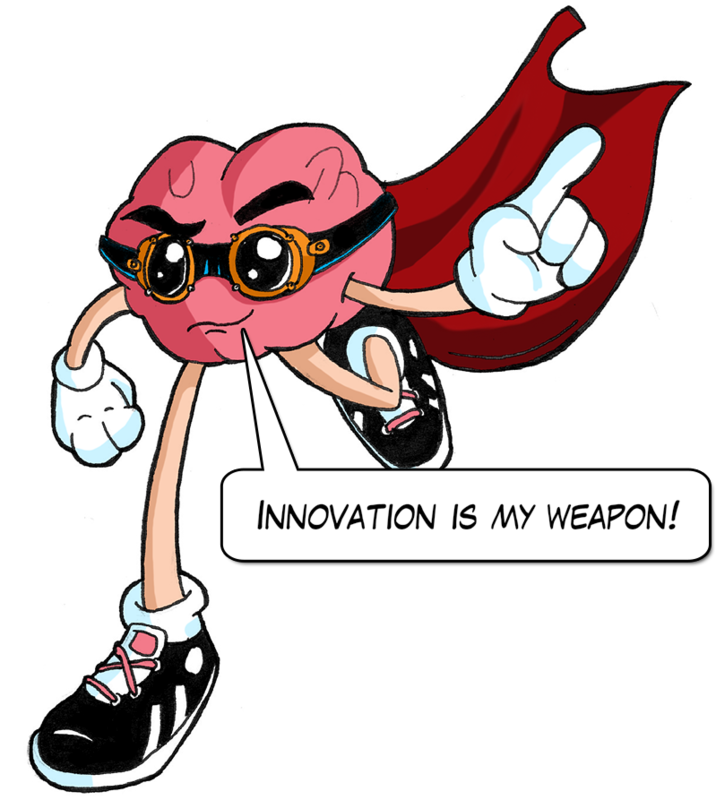 In turning each Brainlab product and service into an anthropomorphized superhero character, the comic had a broader appeal and reach. Through the comic and characters, we were able to succinctly and cleverly convey all of the services and products Brainlab has to offer, how they work together, and why patients should not be intimidated by them. With its unconventional form and playful voice, The Disruptors helped Brainlab make the fight against cancer less scary and more understandable.